The Internet as we know today is about 40 years old. Considering the immobilization of such architecture, the global research community is constantly searching for a paradigm shift to propose new alternative architectures to current network. Although the original design of the Internet and the flexible structure of IP technology have allowed countless services and applications, they are also the cause of the network’s limitations. The solutions found so far to the evolution of the Internet are palliative, and the inclusion of new functionalities, not originally foreseen in the previous design, transformed the Internet we know in a "patchwork quilt". Among the main obstacles of the current architecture are: the exhaustion of IP addresses, which prevents the progress of the so-called Internet of Things, performance limitations, high costs of IP routers, non-scalable nature of the routing tables, breaches that allow security incidents and cyber-attacks and the challenges brought by the mobile Internet. With the release of the projects Geni (Global Environment for Network Innovations), in 2005, and FIND (Future Internet Design), in 2006, the National Science Foundation (NSF) has given a strong boost to the search for new architectures, including the provision of experimentation environments to validate the made proposals. With the participation of over 50 universities and the American academic network, Internet2, the Geni environment provides a virtual real-scale laboratory, for the experimental study of networks and distributed applications. Other countries, mainly in Europe and Asia, have also launched Future Internet initiatives. In Europe, the European Commission (EC) has launched the Fire (Future Internet Research and Experimentation) initiative, in 2008, and a call coordinated in 2010, in partnership with CNPq, to ​​fund a joint project between Brazil and the European Union on Future Internet experimental networks. Initiated in October 2011 and concluded in 2014, Fibre’s initial goal was to design, implement and validate a shared infrastructure for the collaborative research on Future Internet between Brazil and Europe. The experimentation environment Fibre (Future Internet Brazilian Environment for Experimentation) is the testbed that resulted from the project selected in the 1st call coordinated between Brazil and the European Union in 2010. Coordinated by the Brazilian National Research and Educational Network (RNP), it works as a virtual wide-scale laboratory for Brazilian students and researchers to test new applications and network architecture models. 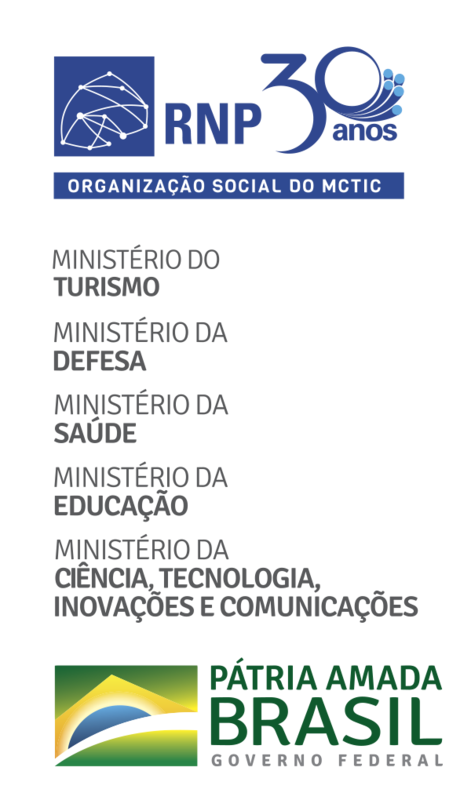 Currently, the testbed consists of a federation of 11 experimentation islands, sheltered in Brazilian universities and research institutions. Each island has a set of equipment that supports experiments both in physical and wireless networks. These islands are connected to a network overlaid to the national backbone, called FIBREnet. It is not necessary to host an experimentation island to use the testbed. Fibre is open to researchers, teachers and students of any educational and research institution.